Boooo 🙁 The favourite cafe which both dear and me adored has closed down. 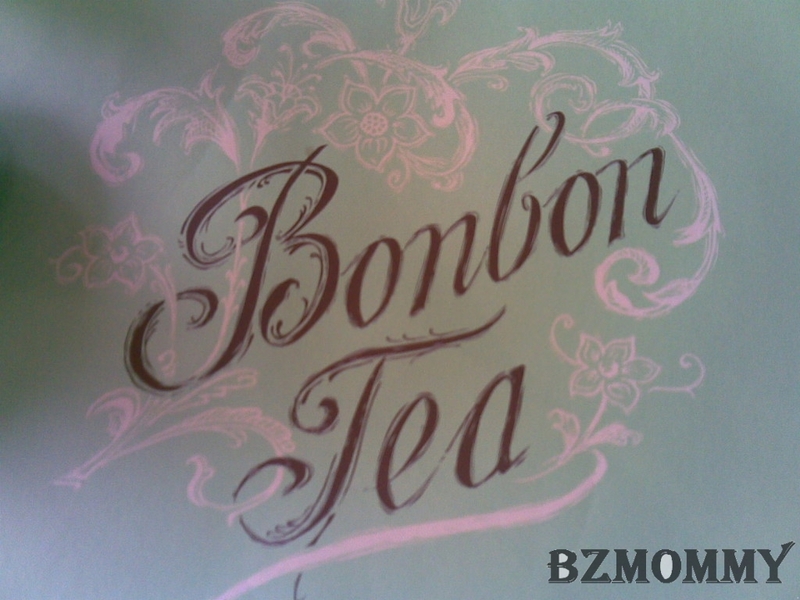 We went to try out Bonbon Tea the other day when we finally had the luxury of time. 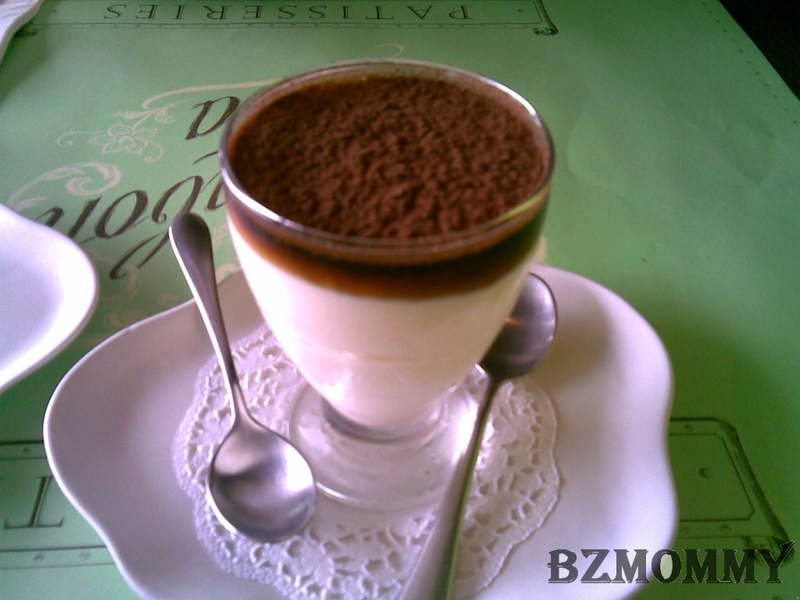 Not very impressed because the Tiramisu was not up to our standard. 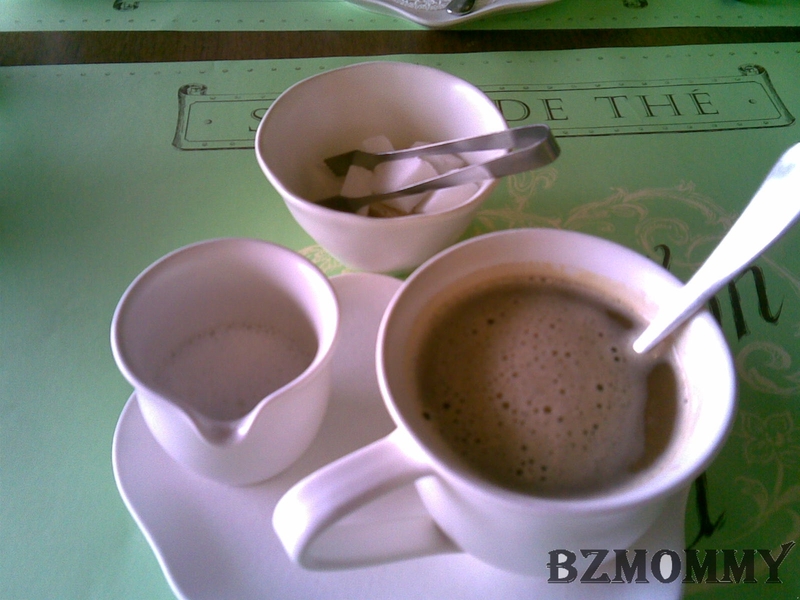 The coffee and tea were OK. Nothing in that place caught our eye which made us want to go there again. 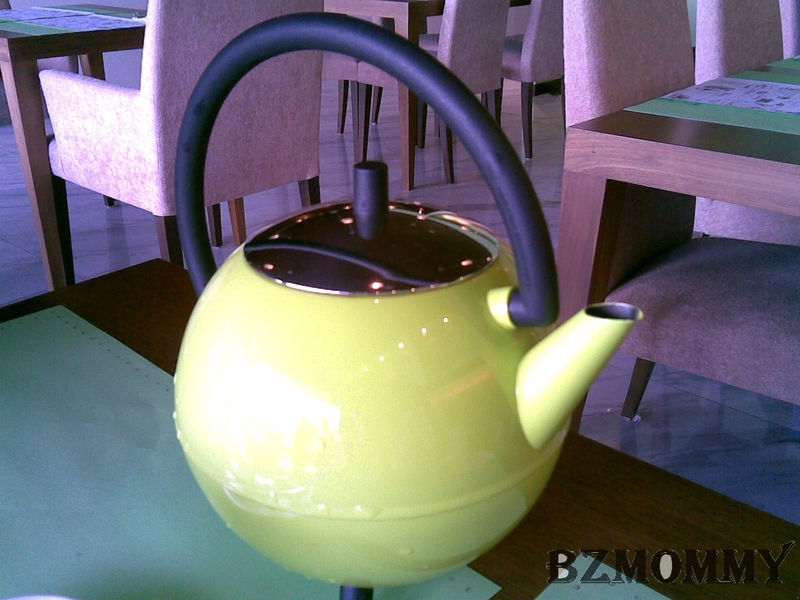 ↑ But I do like this cute teapot. ↑ Seldom will get to use sugar cubes nowadays. ← I love Burger King, because I can be the queen!